In 1938, the Council on Foreign Relations, possibly the most prestigious “think tank” in America believed it was time to create a number of Committees across the country for the purpose of bringing business and professional local leaders together to discuss world events due to isolationist attitudes and emerging international conflicts. 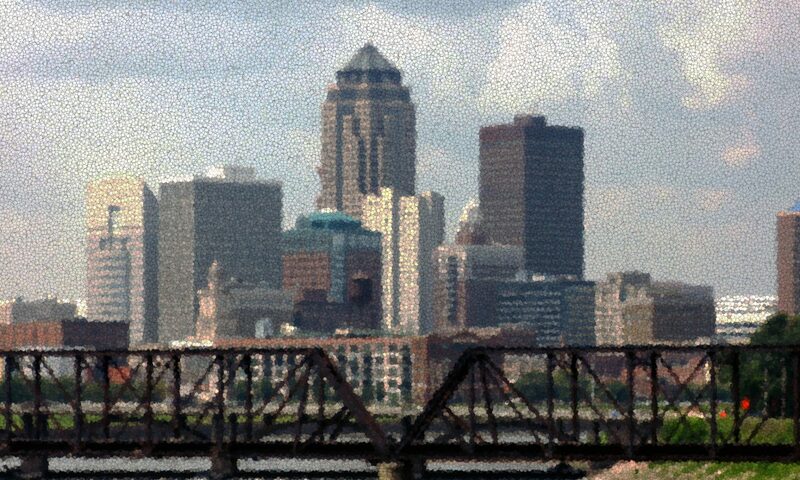 Des Moines was one of the original thirteen committees that hosted, on a regular basis, experts on foreign policy issues. These meetings were non-partisan and quite informative for the committees as well as providing insights for the speakers on what Americans across the country were thinking about world affairs. The original members of the Des Moines Committee were, at the time, household names. A few we might still recognize today were Gerard Nollen, President of Bankers Life (Principal); Gardner Cowles Jr., Publisher of the Register and Tribune; Rabbi Eugene Mannheimer; Charles Friley, President of Iowa State; and E.L. Nelson with The Maytag Company-just to name a few. In 1995, through mutual agreement, the member committees formed the American Committees on Foreign Relations (ACFR), still headquartered in Washington D.C. The Des Moines Committee is a non-partisan, non-profit organization that has, for over 75 years, provided a forum for dialogue on foreign affairs and US foreign policy. We continue to be as vibrant and relevant today as we ever were. Board membership entails attendance to regular monthly committee meetings; attendance and participation at periodic board meetings (second Tuesday of each month;) leadership engagement for increasing membership; adding sponsors; financial stability; speaker ideas; hospitality duties meeting effectiveness and governance of our non-profit, non-partisan organization. We wish to continue growing and become even more relevant for our members and sponsors. Membership is limited to ensure that our members can actively engage with our speakers on foreign policy and related international issues. We have a number of membership options which are highlighted on the Membership and Sponsorship page. Sponsorship is greatly appreciated and recognized. These are our current organizational and individual sponsors. More information on Sponsorship is available at Membership and Sponsorship on this website.